I'm in a league with my friends and my team is 0-3! There are 13 games in a season and 8 out of 12 teams make the playoffs. Can this team bounce back or are they doomed? Re: Is there any hope for my team? Now its our time wrote: I'm in a league with my friends and my team is 0-3! There are 13 games in a season and 8 out of 12 teams make the playoffs. Is that the same team I put a beatdown on. 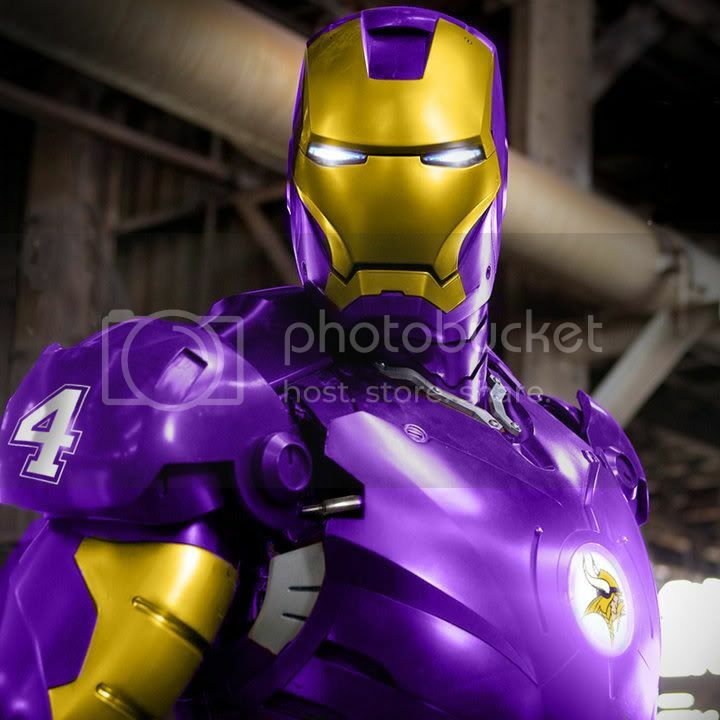 Iron Man Favre wrote: Is that the same team I put a beatdown on. Oh yeah I remember that. Too answer your question it all depends on what kind of league your playing in, and what your opponents have. Of course your team should have a chance. TE- do they really matter? zamboni14 wrote: TE- do they really matter? It's extremely important to get production out of a slot that most other teams don't get production out of. It can really make the difference in close games. Good deal or epic failure on my part? I did it mainly because I was overloaded at WR and needed RB help. Before the deal, I had Calvin Johnson and not Lance Moore.